Picturing Disney: Boo to You! 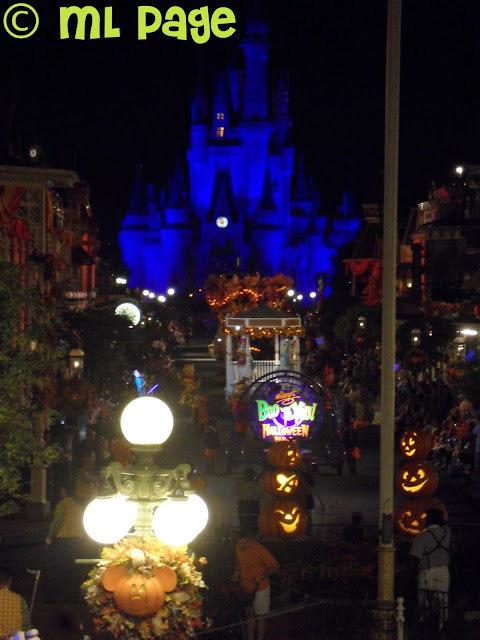 Without giving any spoilers I highly recommend the parade and fireworks that are featured only at the hard-ticket event: Mickey's Not So Scary Halloween Party! I loved the music and the magic! I don't want to reveal anything and spoil it for people who have not been there yet but do not miss this party if you are in Disney World during the fall and do not miss the shows!